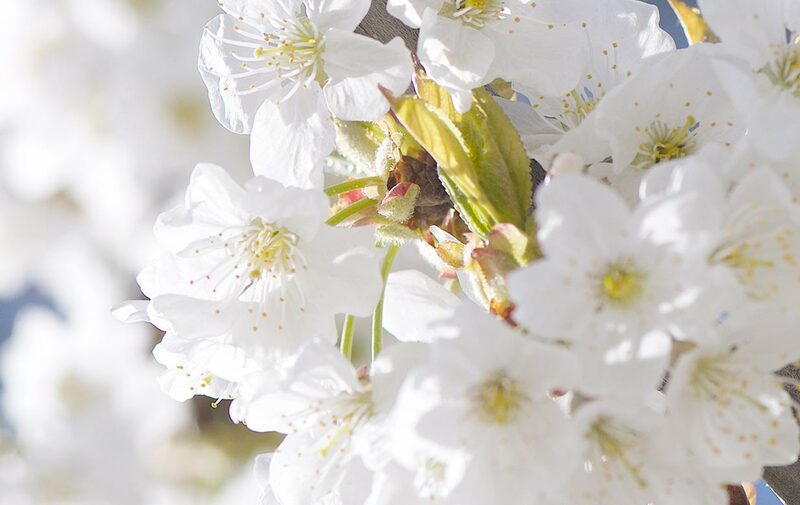 Welcome Spring with the delicate floral fragrance and luxurious textures of L'Occitane's Cherry Blossom body care. - Cherry Blossom Shower Gel 2.5 fl. oz. - Cherry Blossom Hand Cream Net Wt. 0.34 oz. - Cherry Blossom Perfumed Soap Net Wt. 1.7 oz.